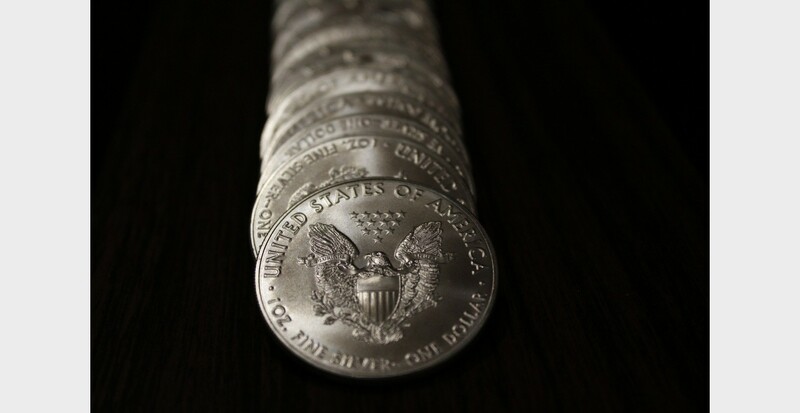 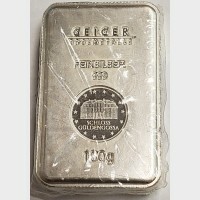 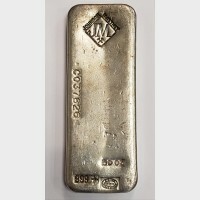 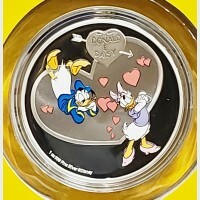 London Coin Galleries of Mission Viejo is a trusted buyer of gold and silver in Orange County for over 35 years. 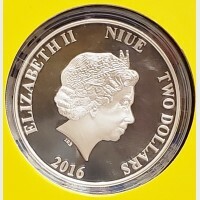 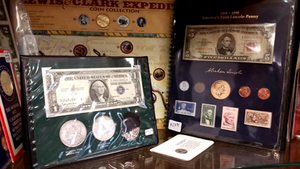 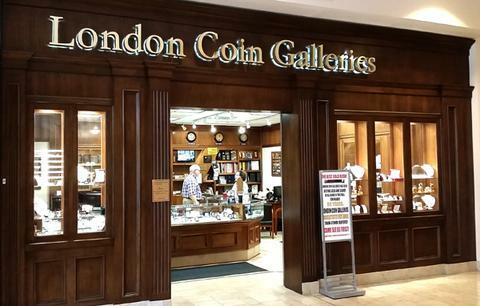 London Coin Galleries originated in London, England in 1976 and four years later when owner, John Saunders returned to the States, London Coin Galleries Mission Viejo was established in the then, Mission Viejo Mall. 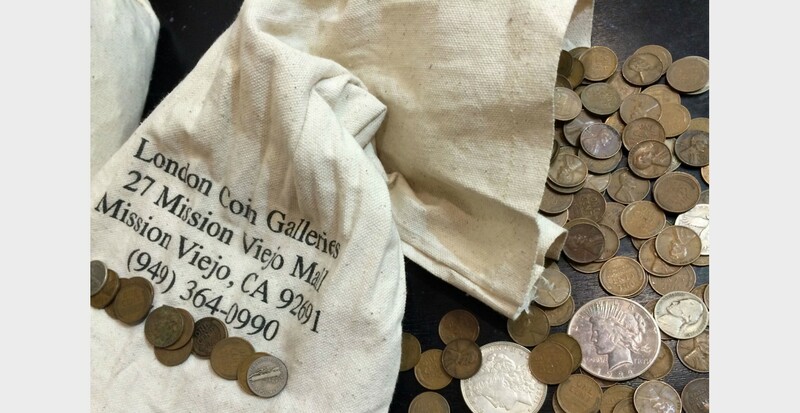 Over 35 years later we are still uniquely located in what is now called The Shops at Mission Viejo, where our expert appraisers are skilled in all aspects of buying & selling Numismatic (Collectible) Coins, Bullion Coins & Bars, Currency: domestic as well as some foreign, precious metal Jewelry, and designer watches like Rolex, Cartier & Breitling. 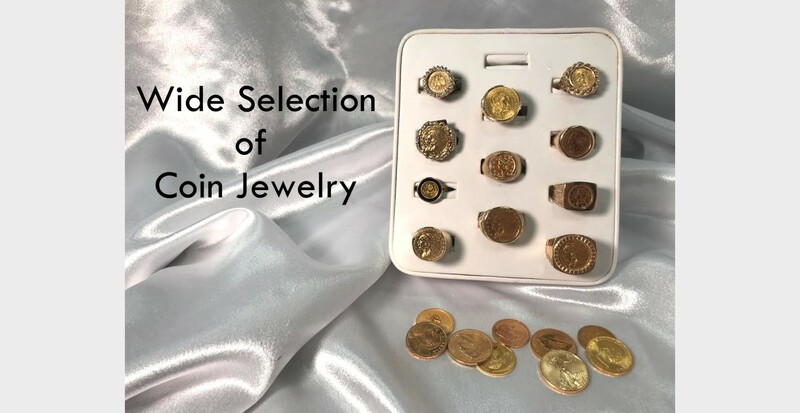 Since 1980 London Coin Galleries Mission Viejo has offered our valued clients top dollar for their precious metals, coins, bullion and jewelry as well as top designer watches. 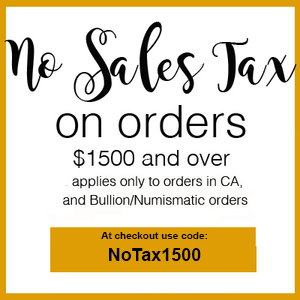 Whether you are looking to buy or sell our friendly trained staff is here to help fulfill your needs. 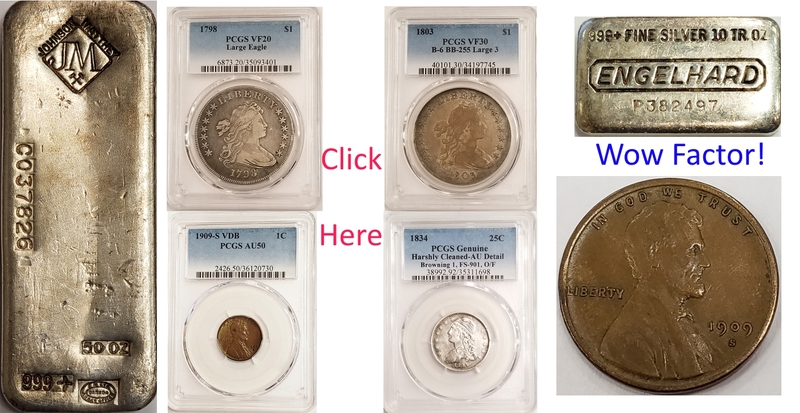 As a licensed California Pawnbroker we can also assess your precious items to provide you with a quick, short term loan to ease financial needs. 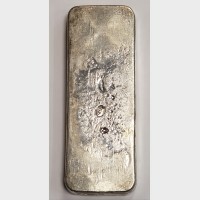 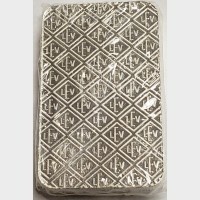 Come visit today and see what we have to offer or bring us your valuables for a quick evaluation. 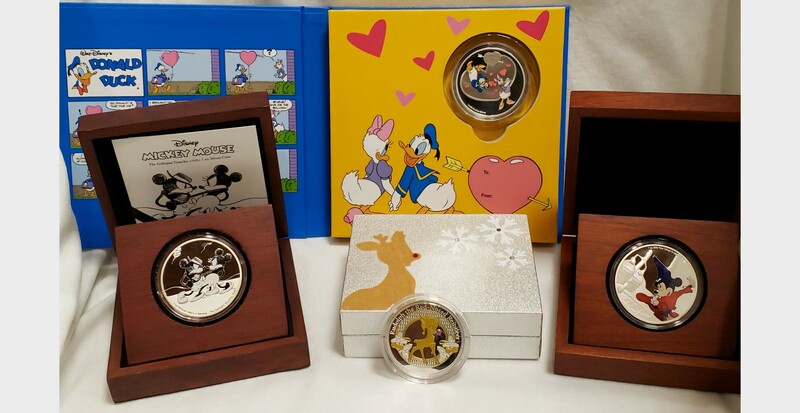 You may be surprised at how much you are able to receive for your collectible items. 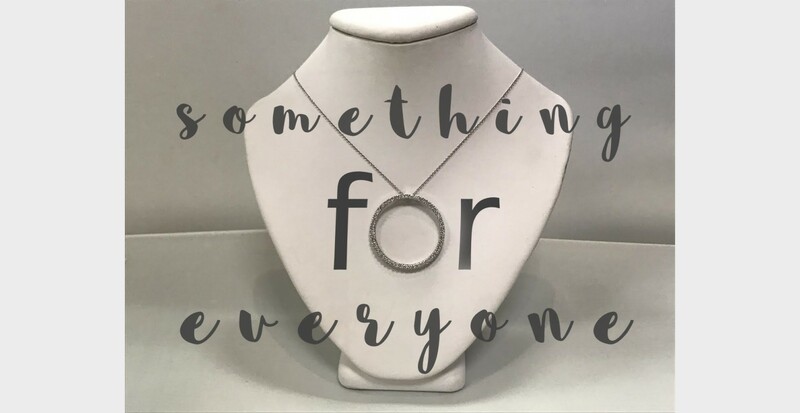 Contact us today at (949) 364-0990 or come visit us at The Shops at Mission Viejo on the first floor on the mall side entrance that is closest to Nordstrom. 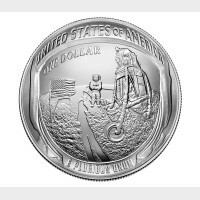 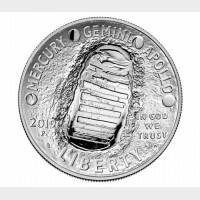 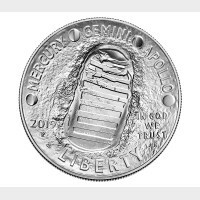 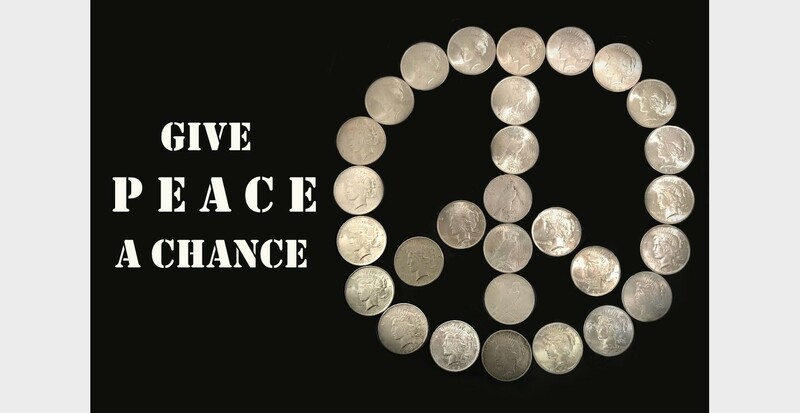 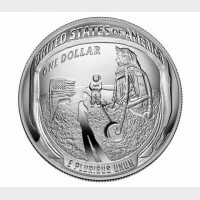 2019 Apollo 11 50th Anniversary Proof Silver DollarTotal Mintage: 400,000 (across all platforms)Stru..